MOUNT GILEAD — As prom approaches, Ohio Governor Mike DeWine and the Ohio State Highway Patrol want to remind parents and students that teen drivers remain one of Ohio’s most at-risk groups. 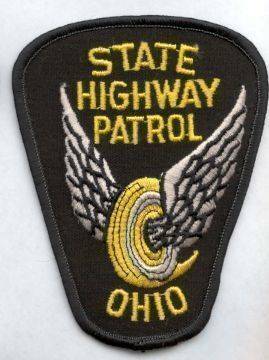 According to the Patrol, from 2016 through 2018, there were more than 132,000 traffic crashes in Ohio involving at least one teen driver. Of these crashes, an action on the part of the teen driver contributed to 71 percent of the crashes. At-fault teen driver crashes resulted in 255 deaths and more than 39,000 injuries. In fatal crashes, 18 percent of at-fault teen drivers were impaired. “In a collaborative effort with local agencies, we will exercise high visibility to ensure you make it home safe,” said Lt. G. S. Grewal, Mount Gilead Post Commander.